Harriet Manners knows that a cat has 32 muscles in each ear, a "jiffy" lasts 1/100th of a second, and the average person laughs 15 times per day. She knows that bats always turn left when exiting a cave and that peanuts are one of the ingredients of dynamite. But she doesn't know why nobody at school seems to like her. 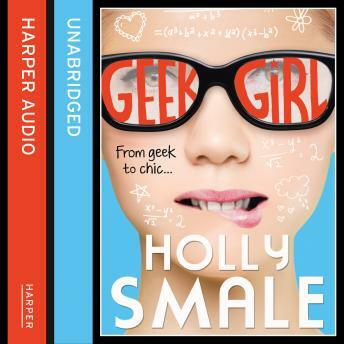 The award-winning debut by bestselling author Holly Smale.